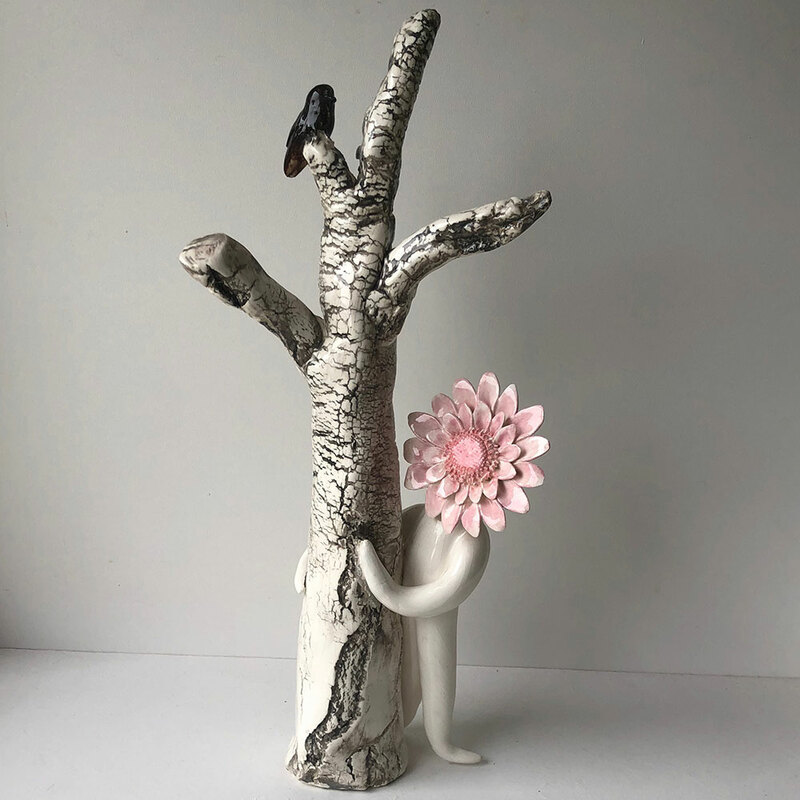 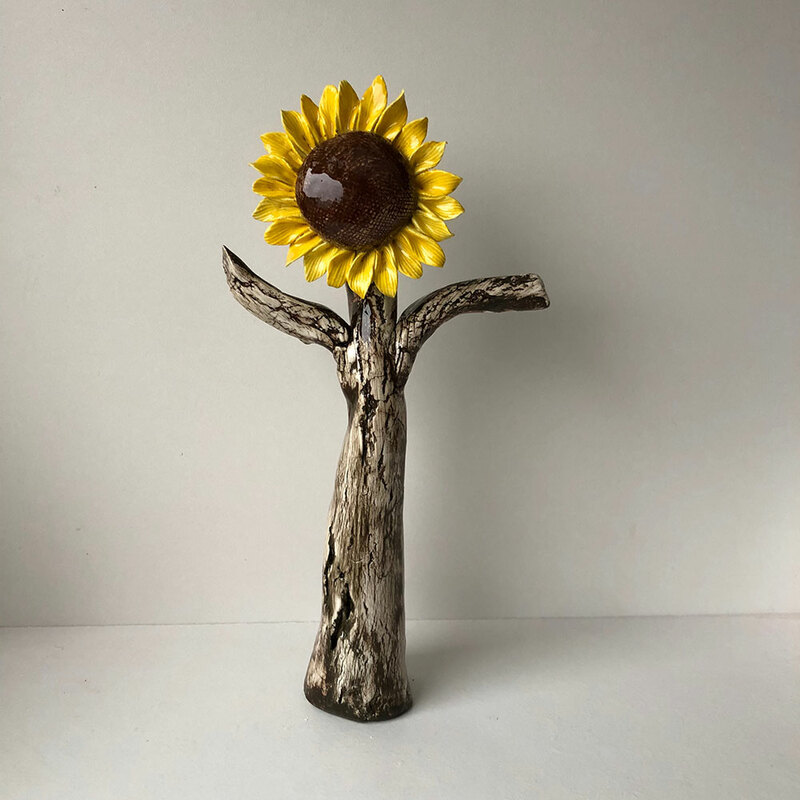 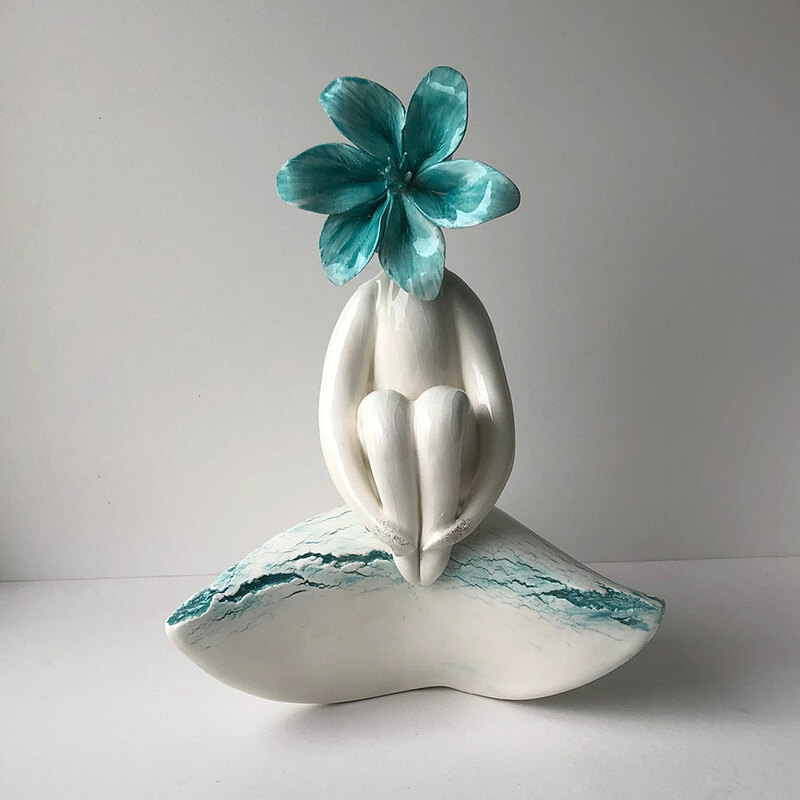 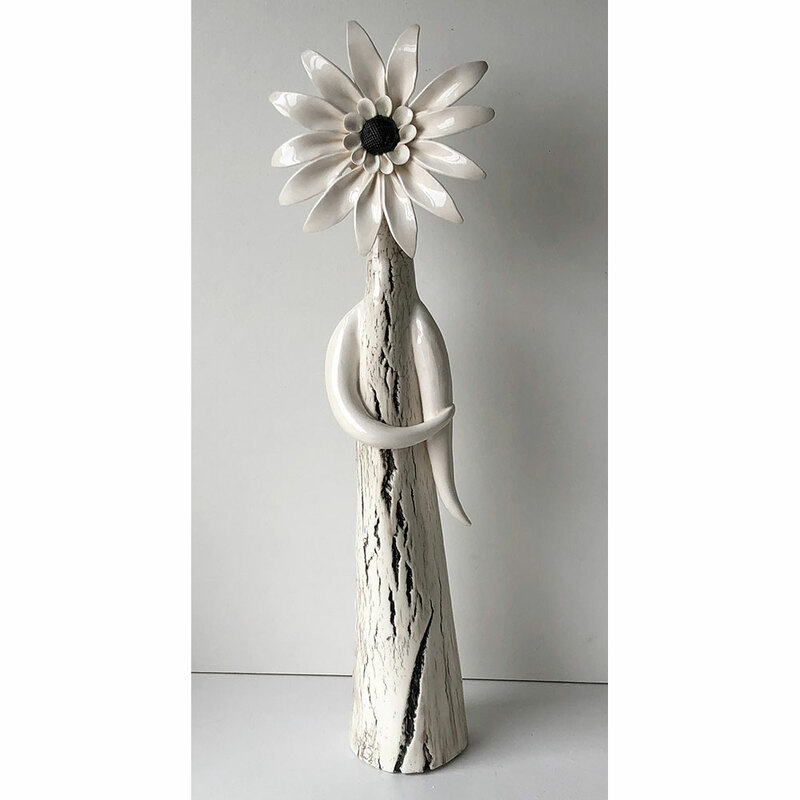 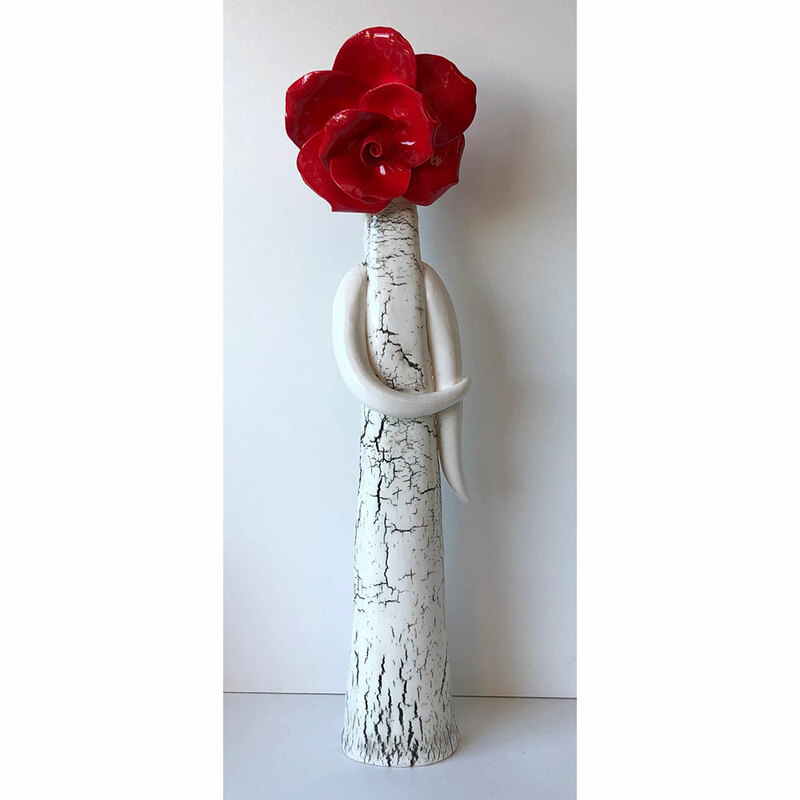 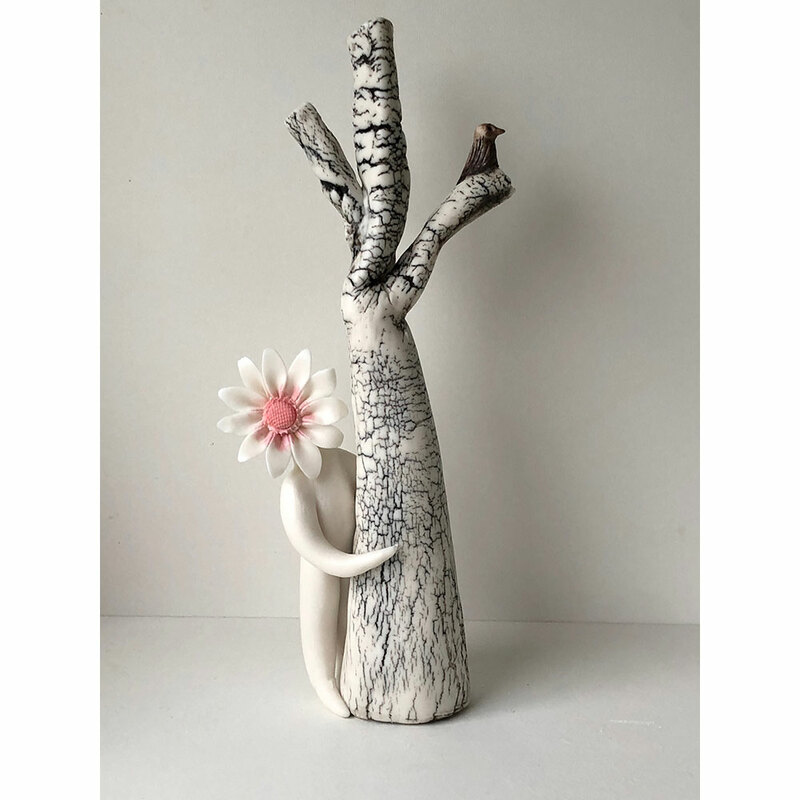 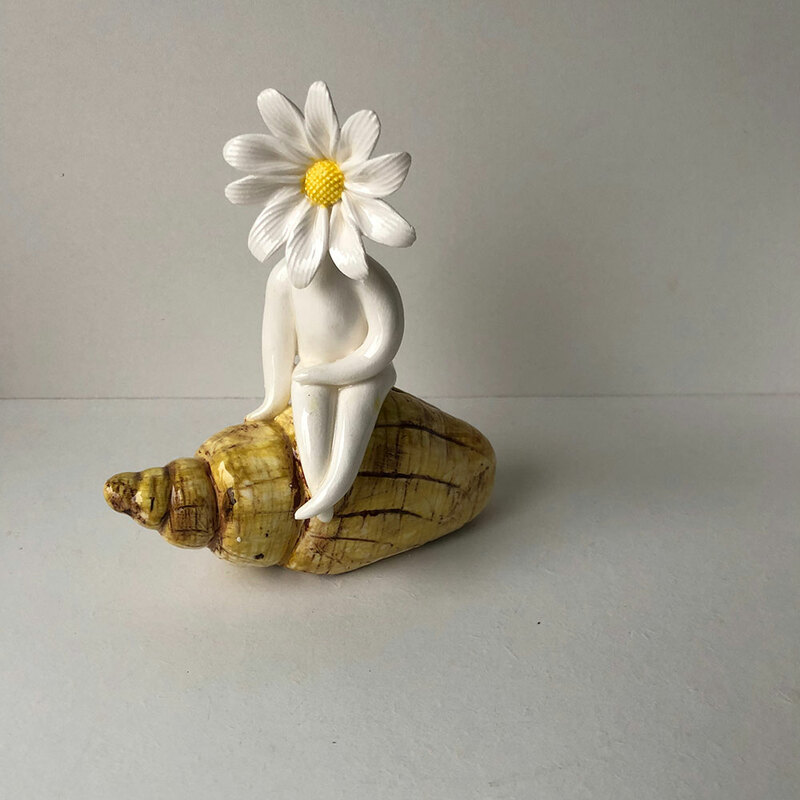 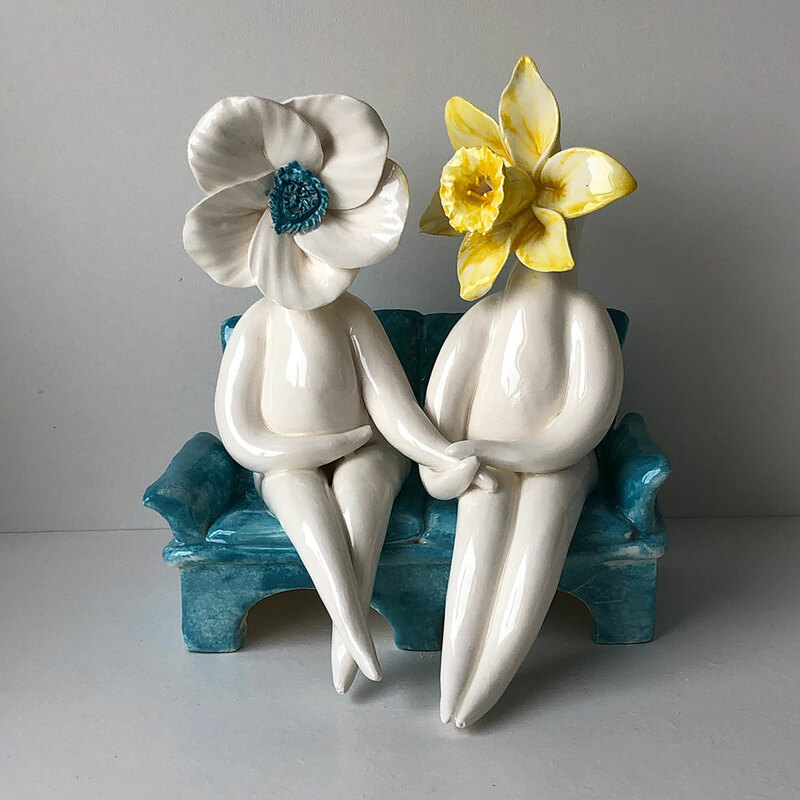 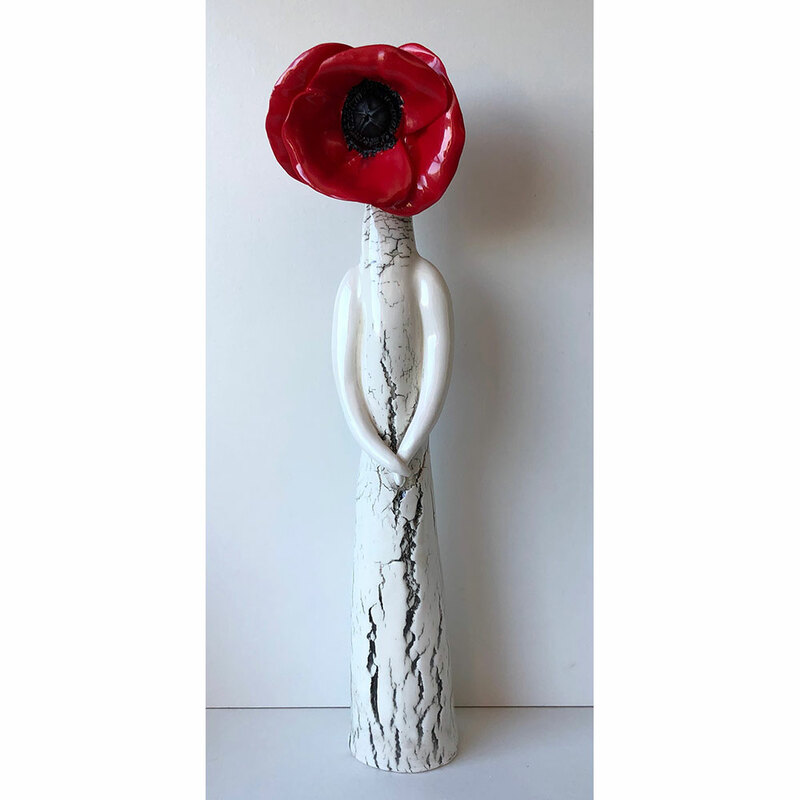 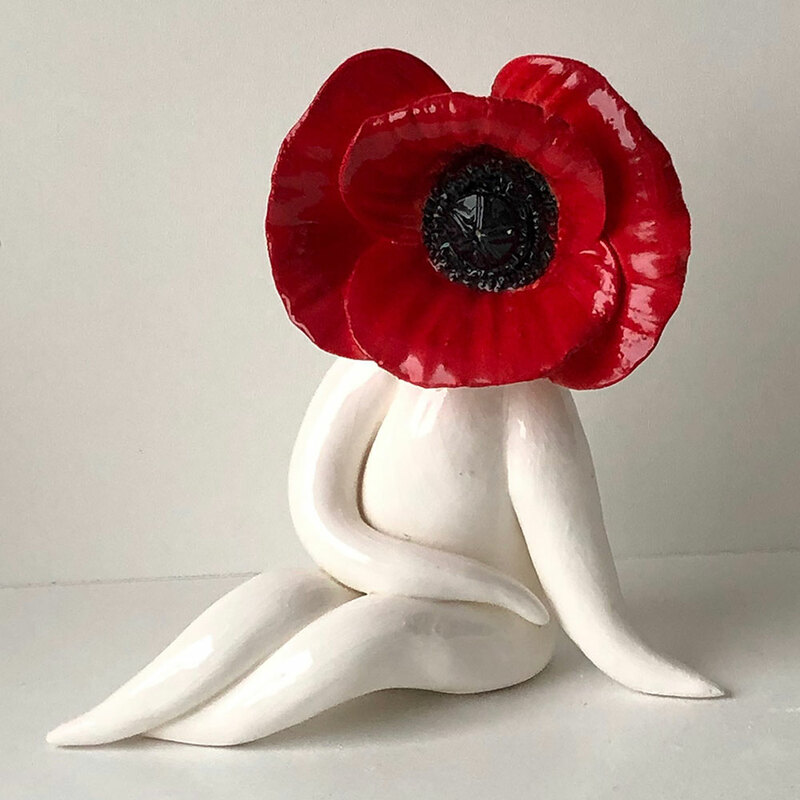 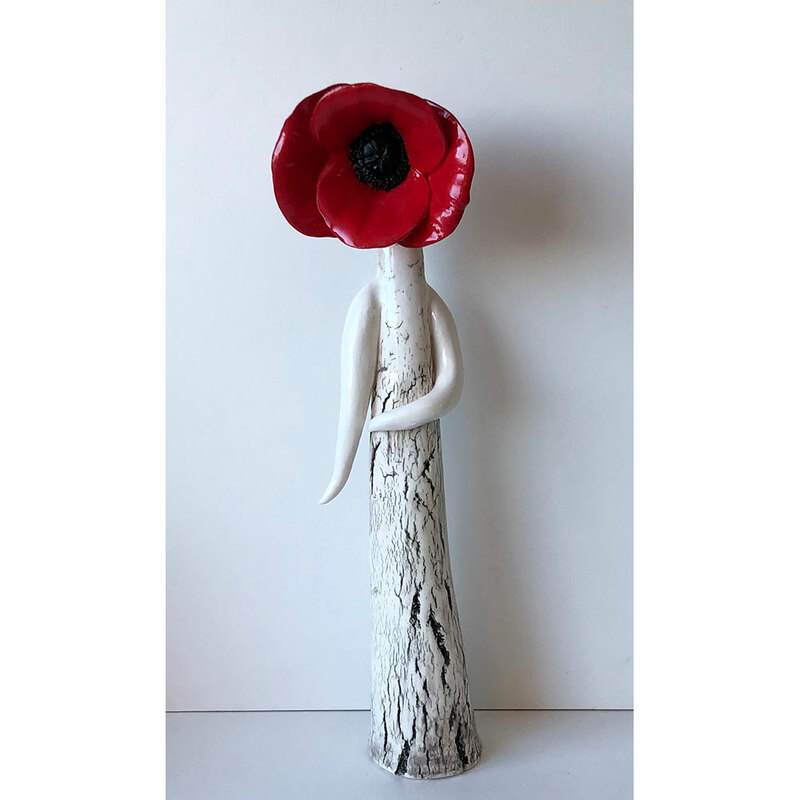 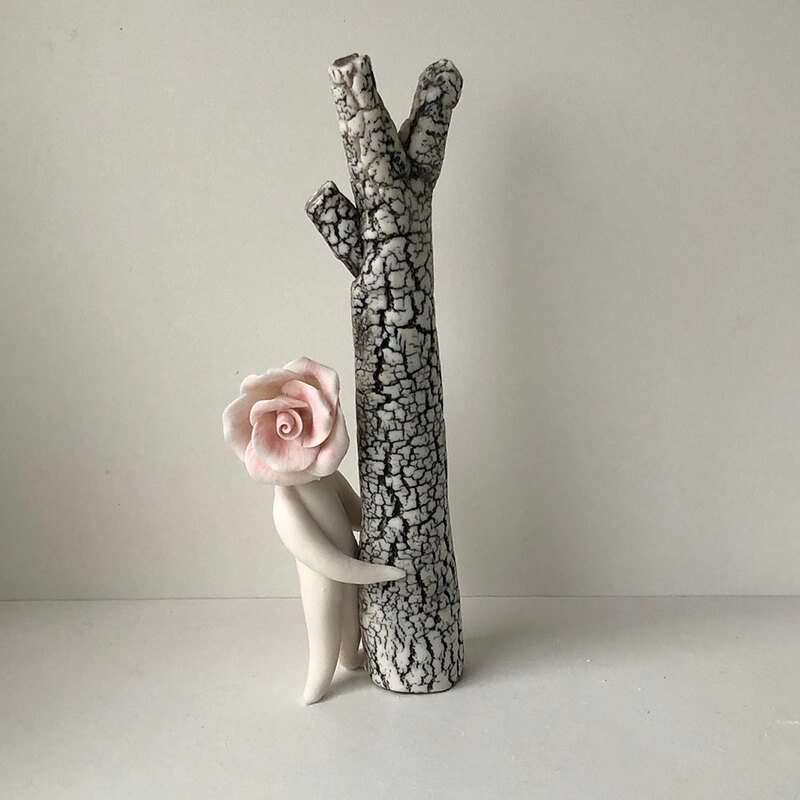 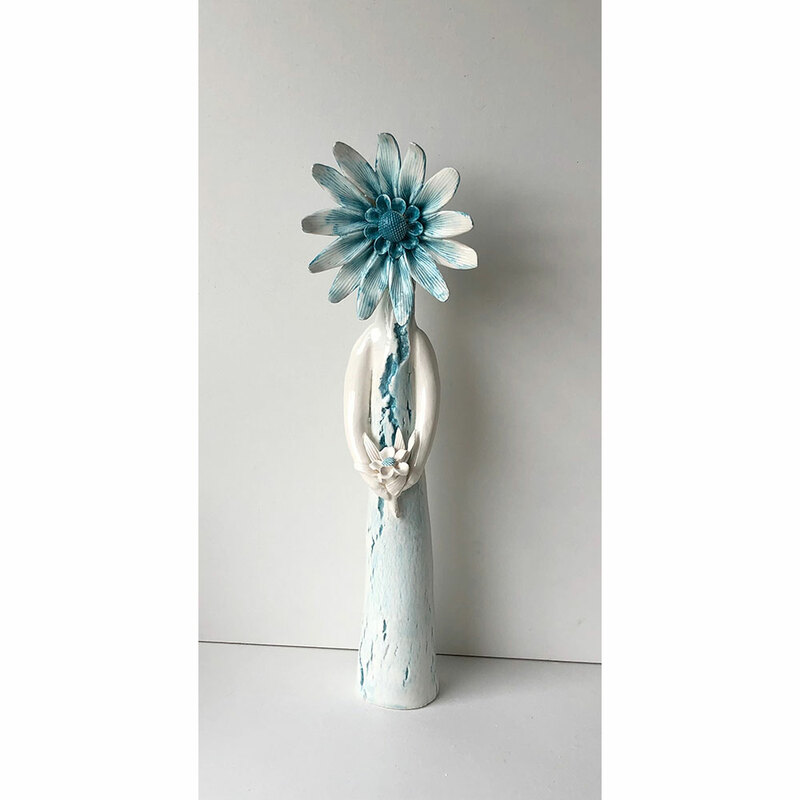 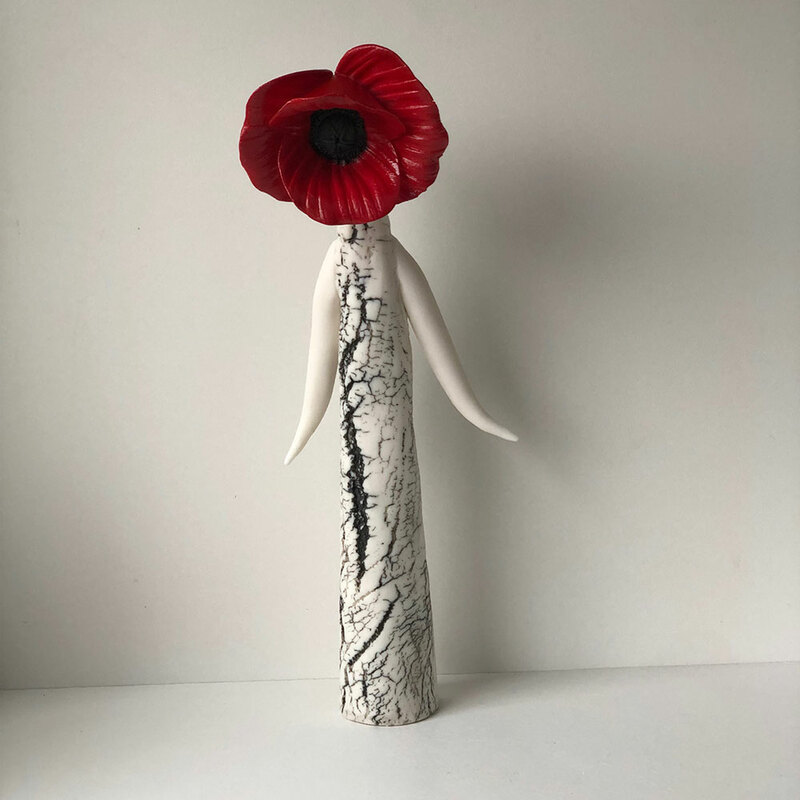 If you are looking for unusual, original handmade ceramic sculptures to buy for a gift or for yourself then take a look at my flower people. 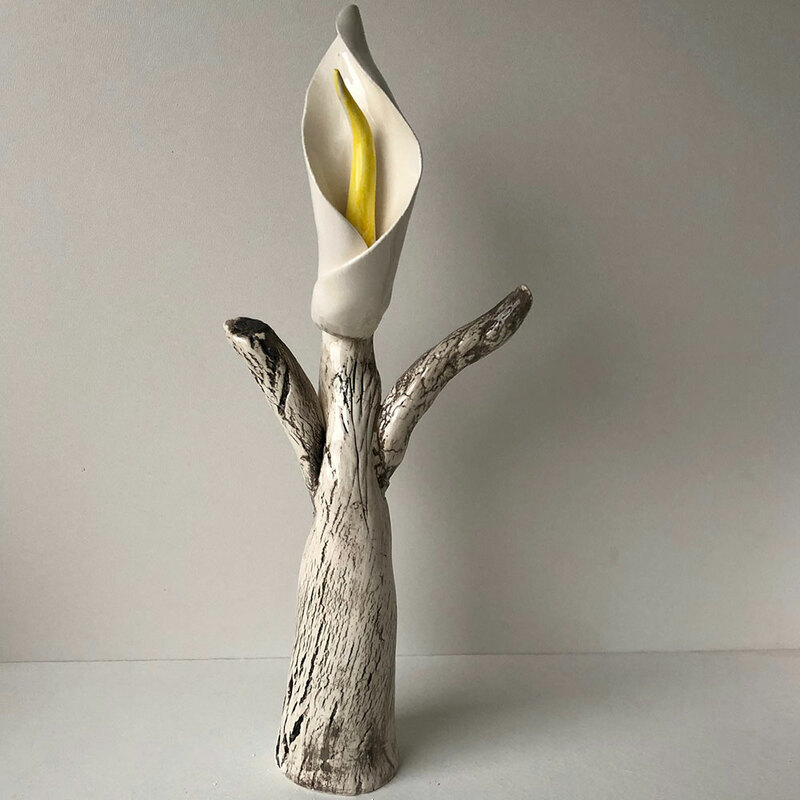 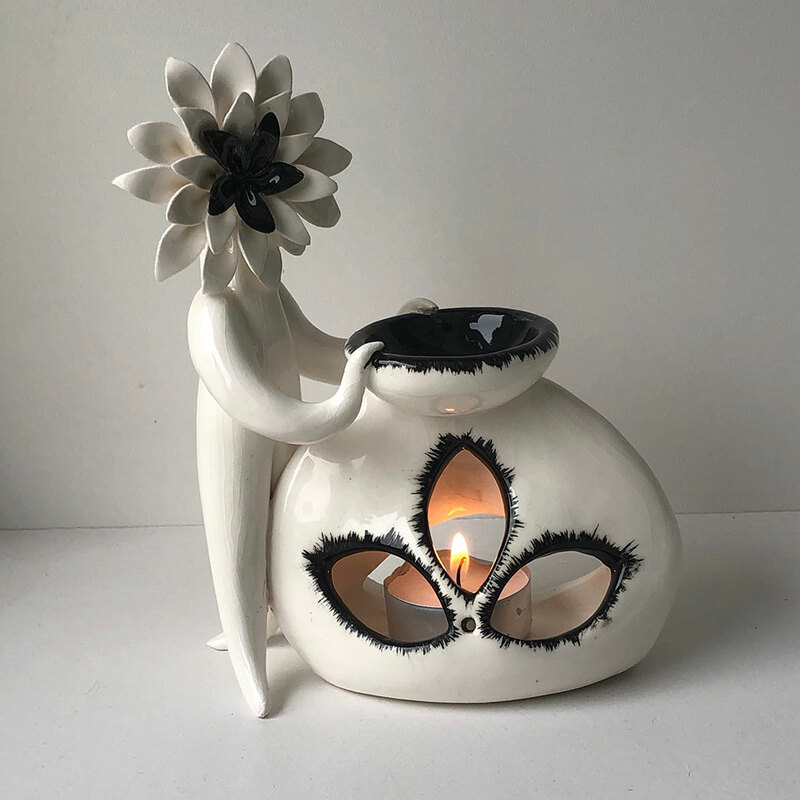 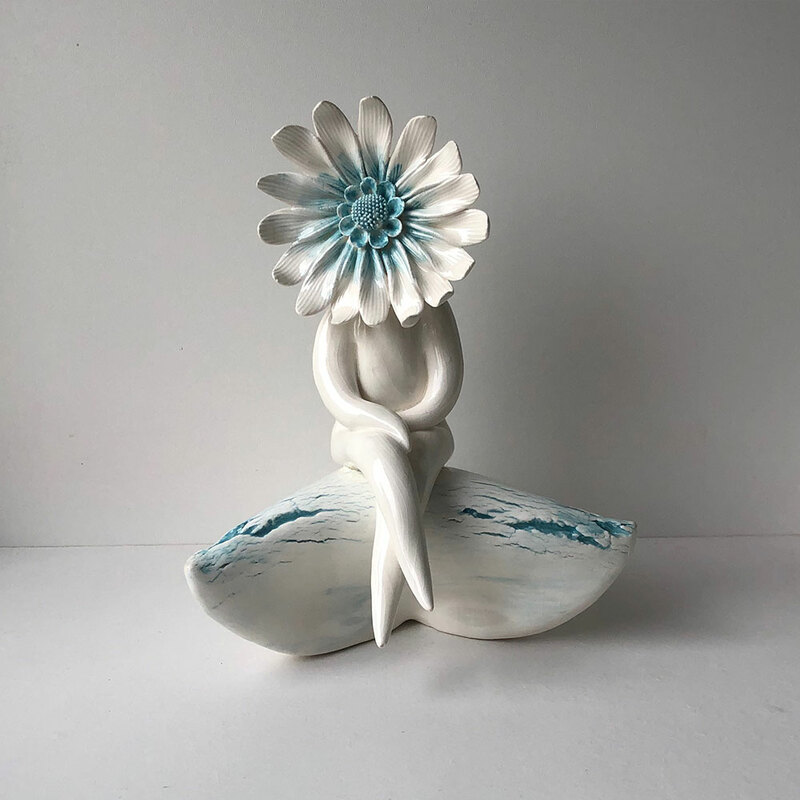 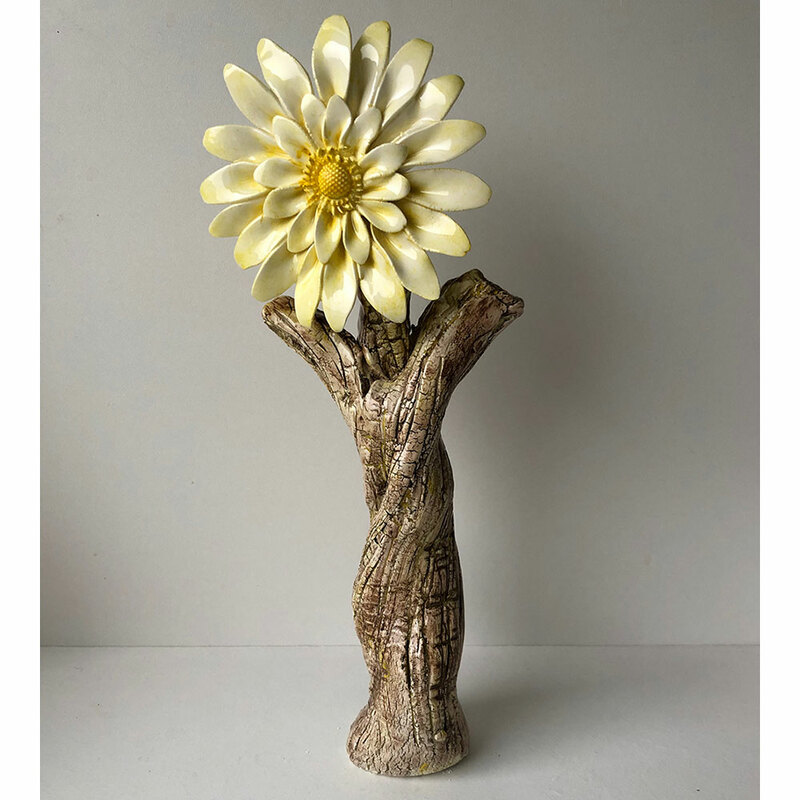 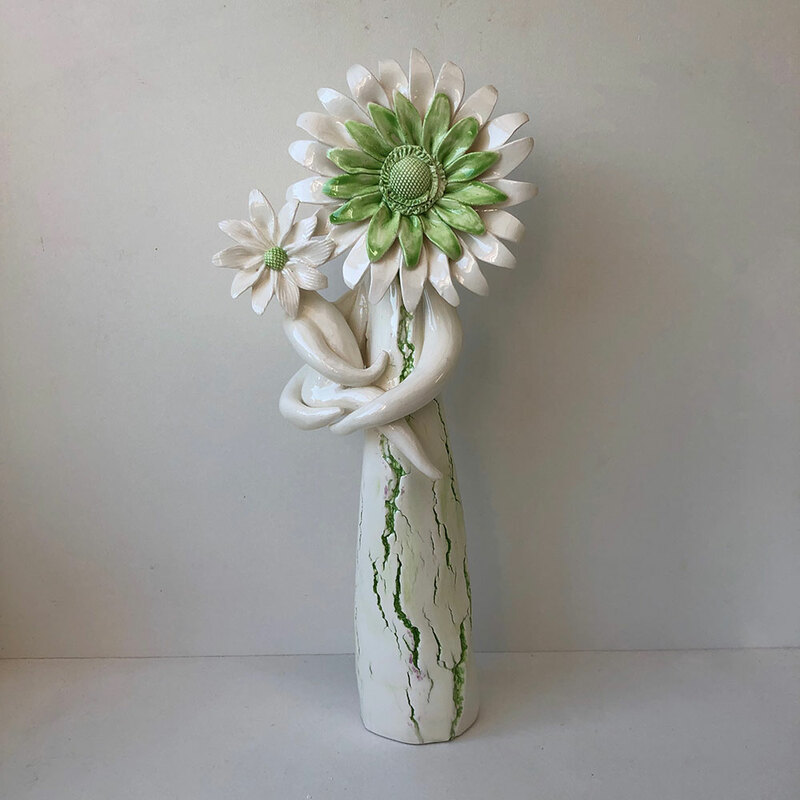 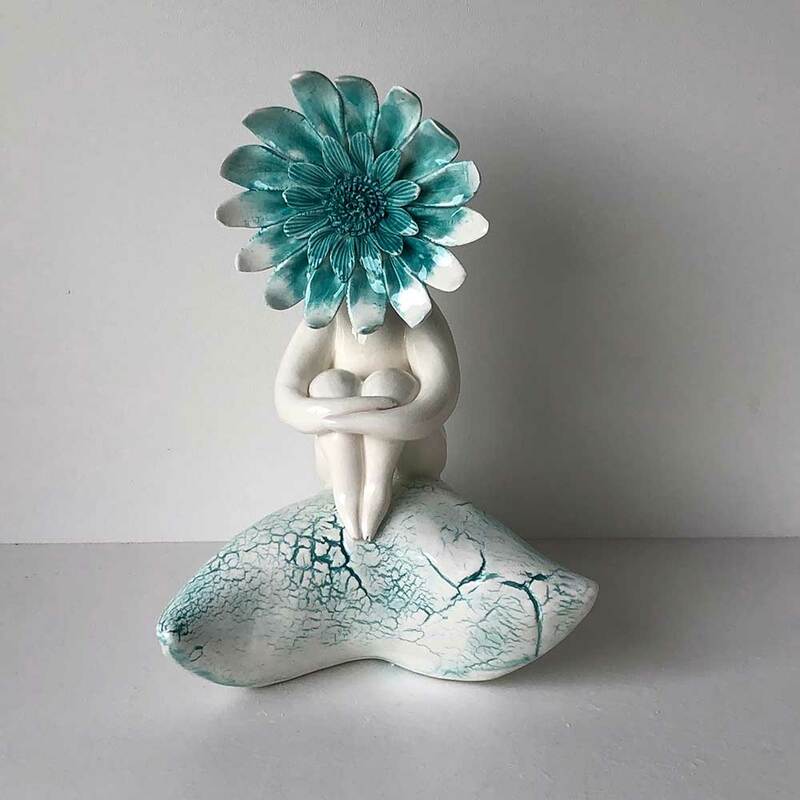 My ceramic flower sculptures make lovely birth month flower gifts, each totally unique and made with love. 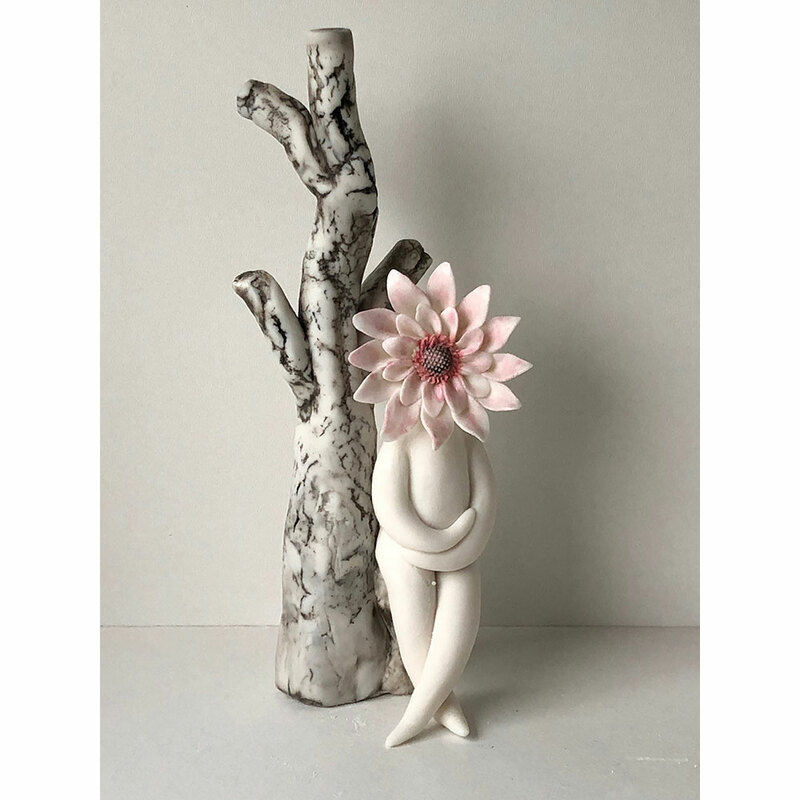 Take a look below at everything in my shop or use the search filter to look through categories. 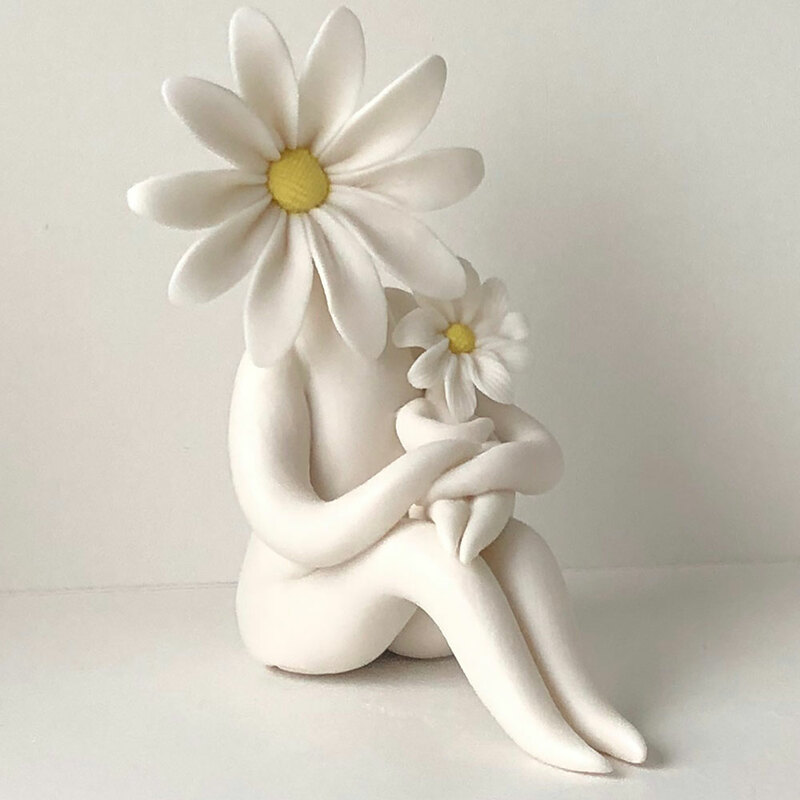 Happy flower people shopping! 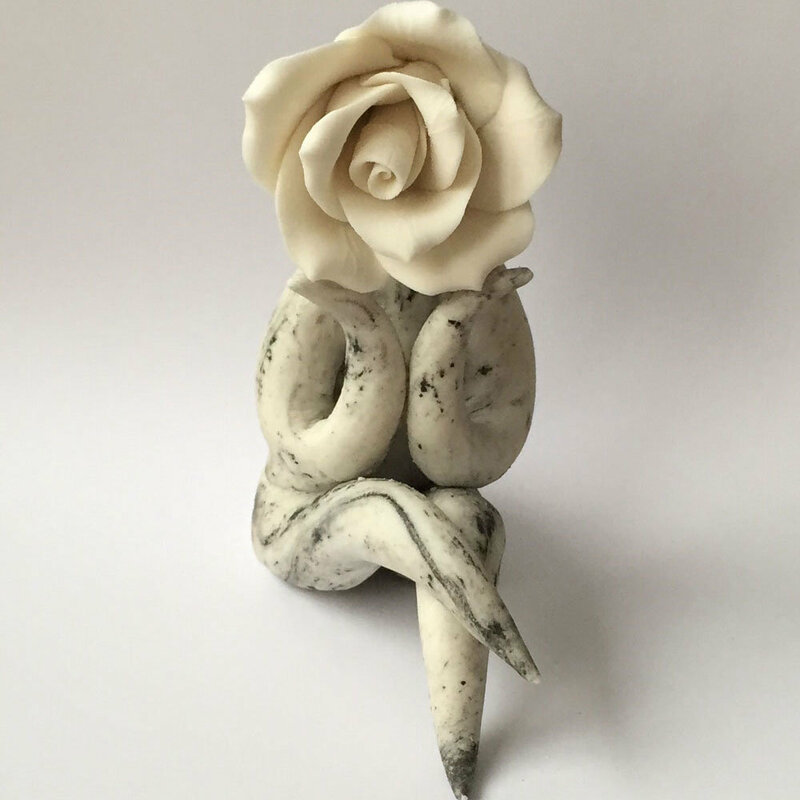 If you can’t find what your looking for, why not contact me for a commission. 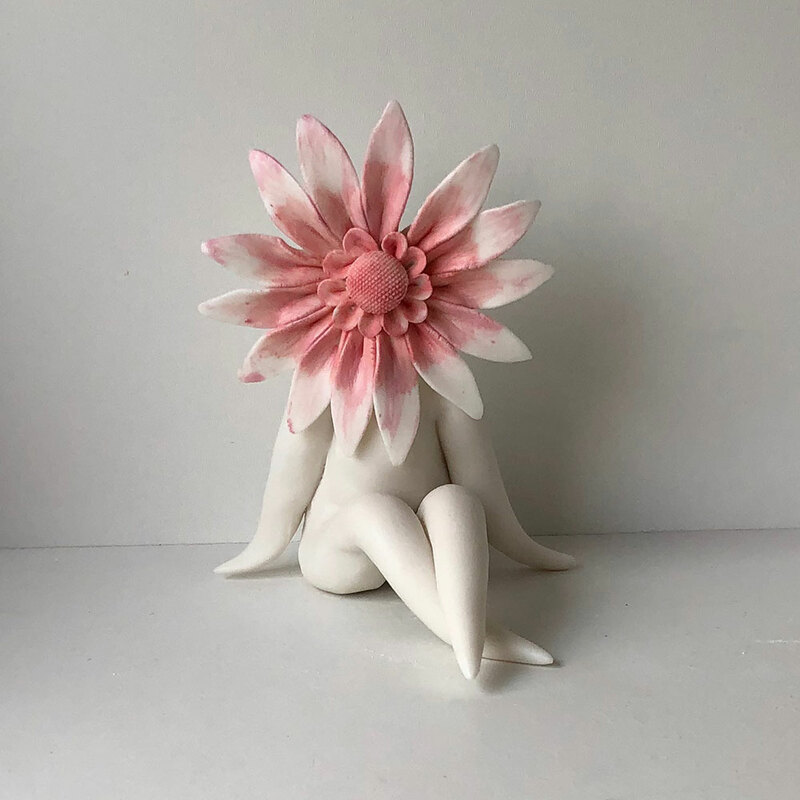 I can make any of the ‘out of stock’ ones again. 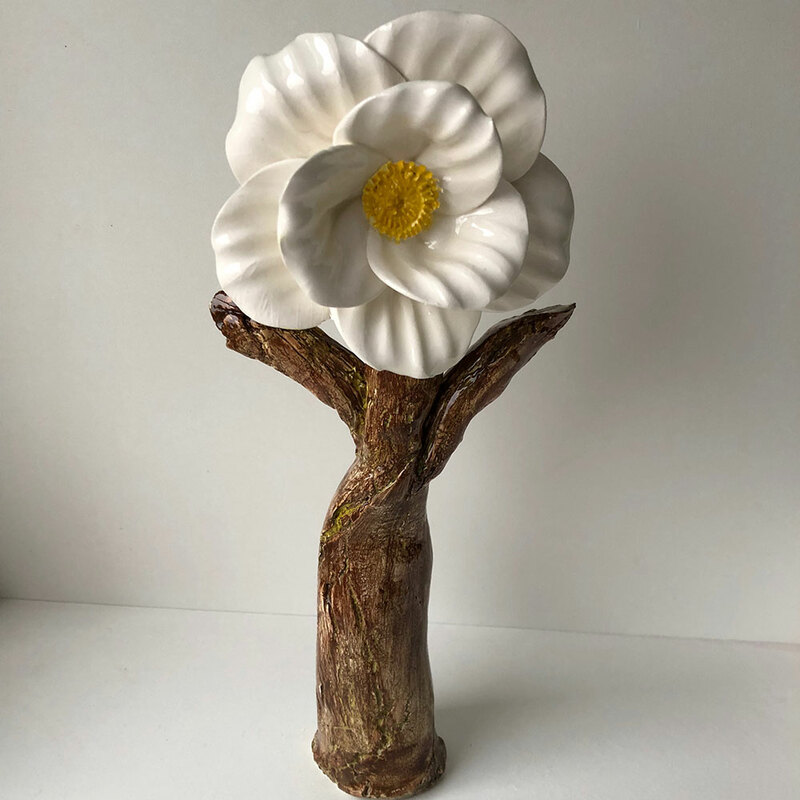 Also I have an archive website of flowers made, so take a look though my flower sculpture website here for inspiration. 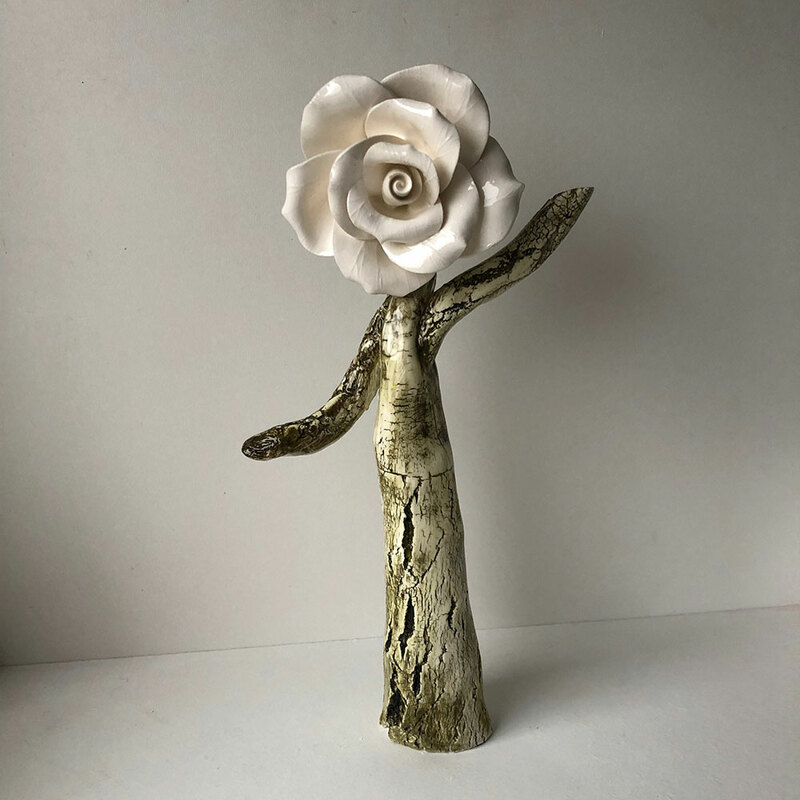 Or if you have your own ideas I would love to hear them. 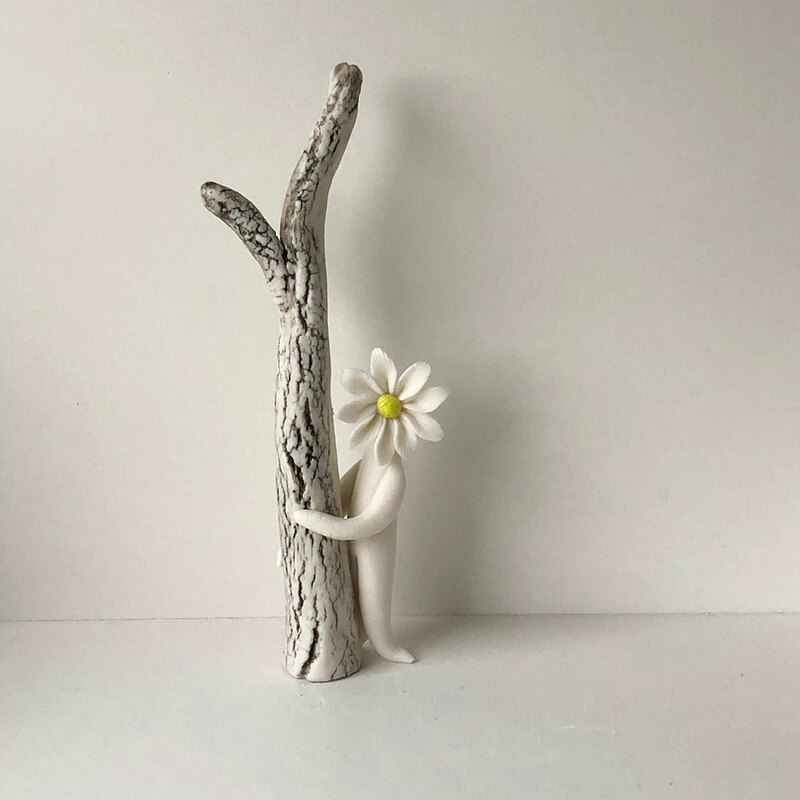 I am always up for a challenge.